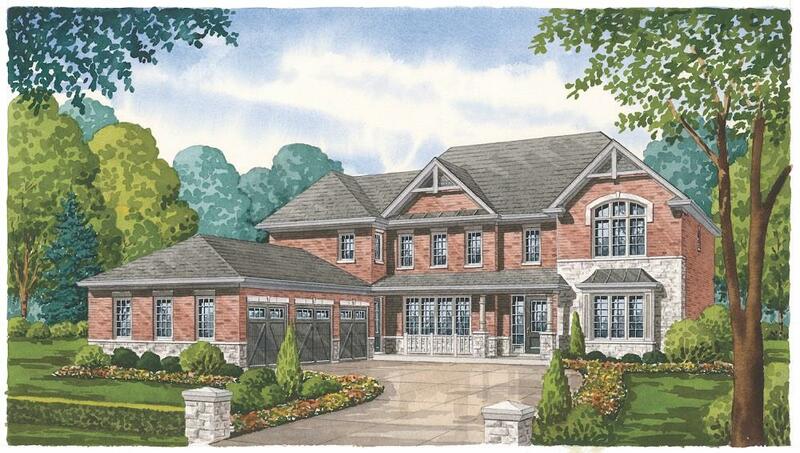 New 36’ detached homes coming soon to Whitby Meadows! 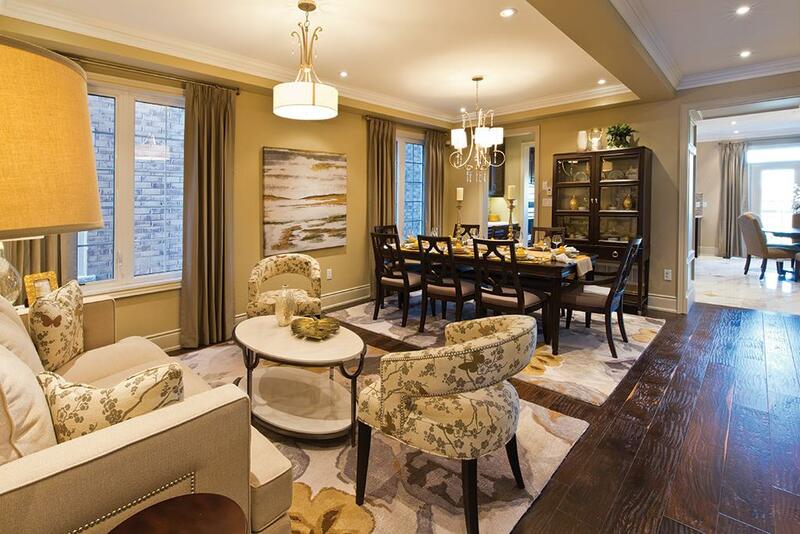 Early Closing Home Sales Event coming soon at Impressions in Kleinburg! 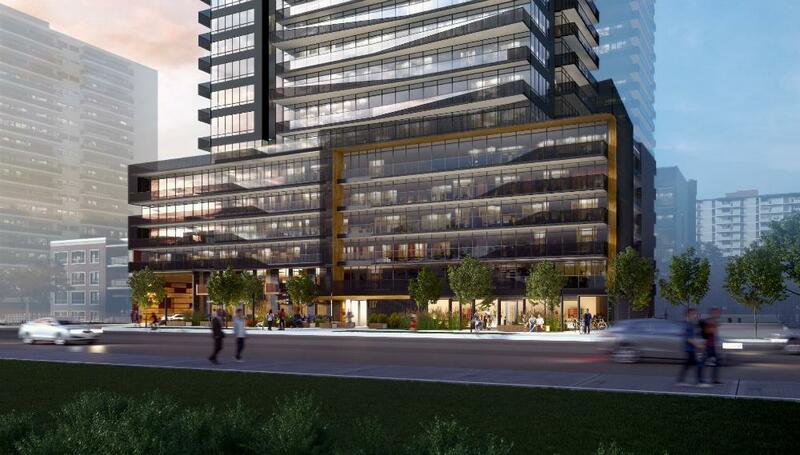 Avro Condominiums now under construction in Toronto! Whitby Meadows is now open to the public! 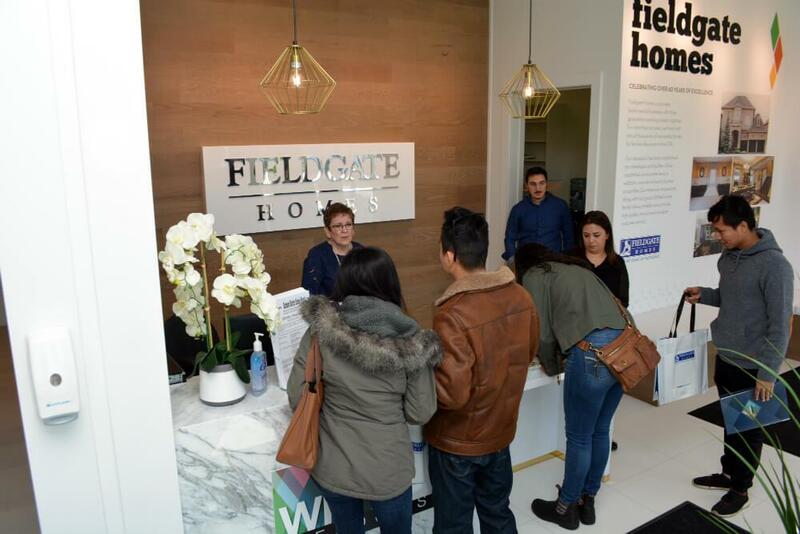 Last weekend, Arista Homes, DECO Homes, Fieldgate Homes, OPUS Homes, and Paradise Developments opened at Whitby Meadows! 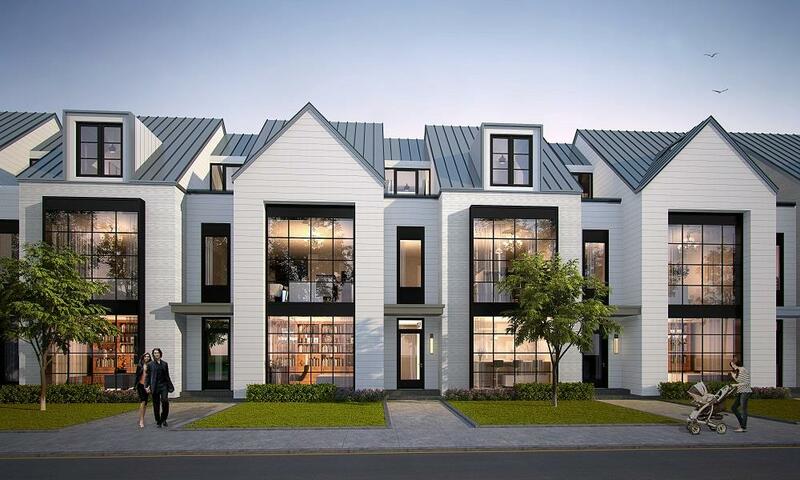 Over the past few years, Stouffville has become one of the most highly sought-after residential destinations for business professionals, young families, and empty nesters, which is why we were so eager to learn more about 9th & Main. 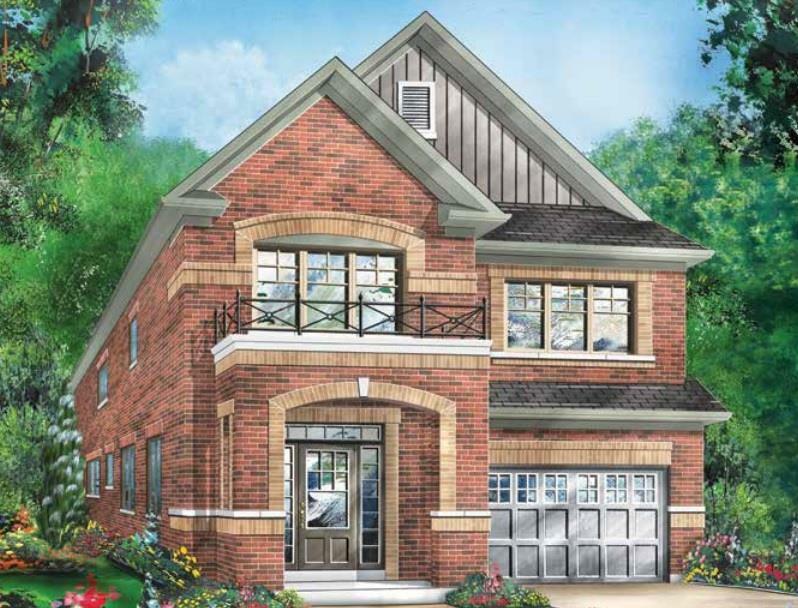 You’re invited to the Riverbend Estates grand opening in Peterborough! On the hunt for the perfect luxury estate home? Then you have plans on April 21st. Ambria Homes is celebrating the grand opening of Riverbend Estates, the first community of 70’ estate lots in Peterborough! Blake Wyatt shares more details about Water Walk in Oakville! 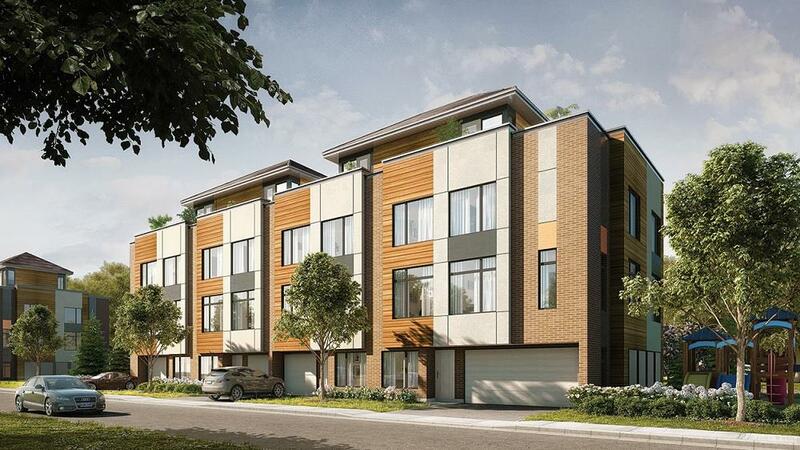 Wyatt Development Group first caught our eye when we saw the interesting contemporary townhome designs for Marquee on the Mountain in Hamilton. 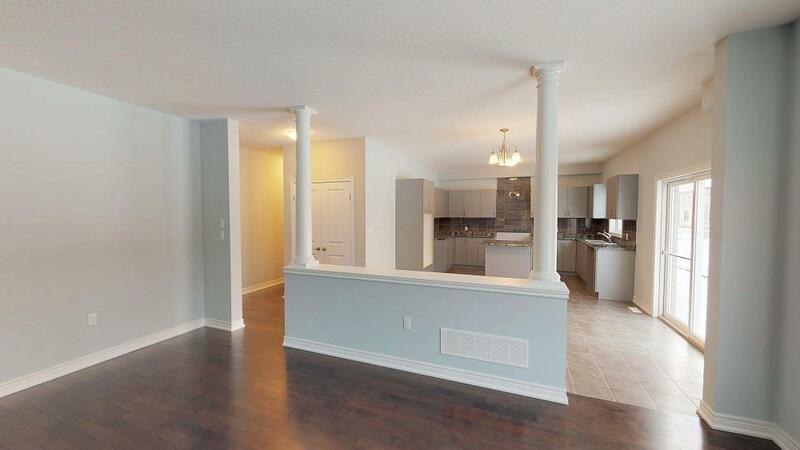 New release of detached homes coming to Explorers Walk in Kitchener! 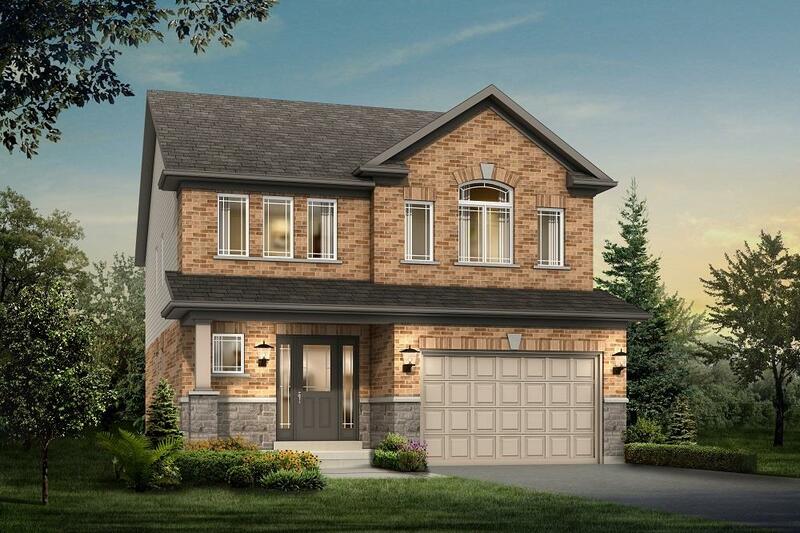 Fusion Homes just got in touch with us with some extremely exciting news – they have a new collection of detached homes at Explorers Walk in Kitchener, which they’ll be releasing on April 14th! 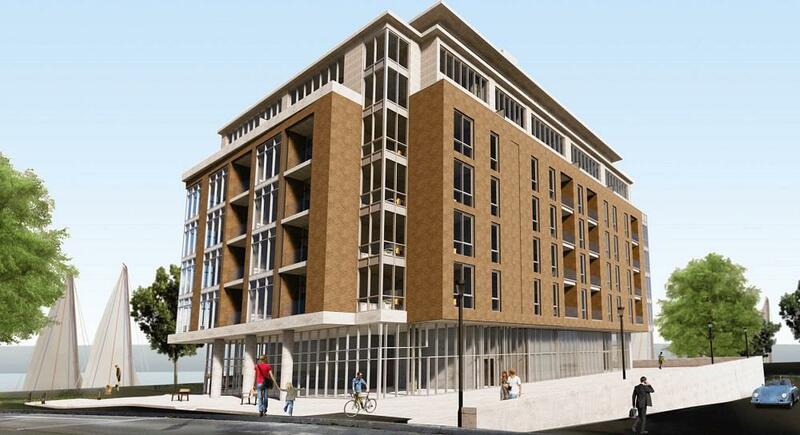 Fresh Towns Phase 2 in Ottawa is now open! 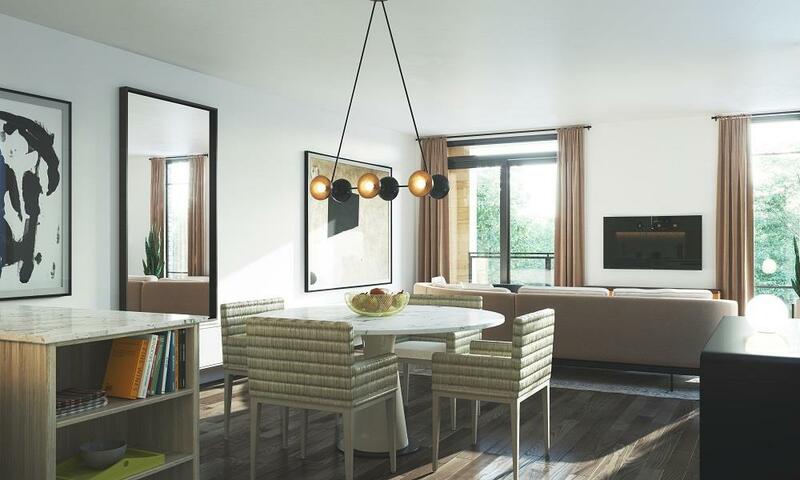 Big news for Ottawa’s new home market – Fresh Towns Phase 2 (also cleverly known as “Too Fresh”) by Greatwise Developments is now open! 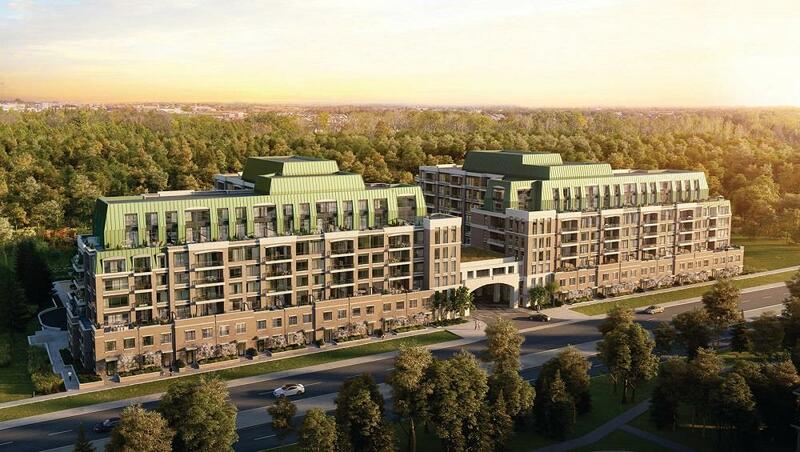 Era2 by Pemberton coming to Richmond Hill! 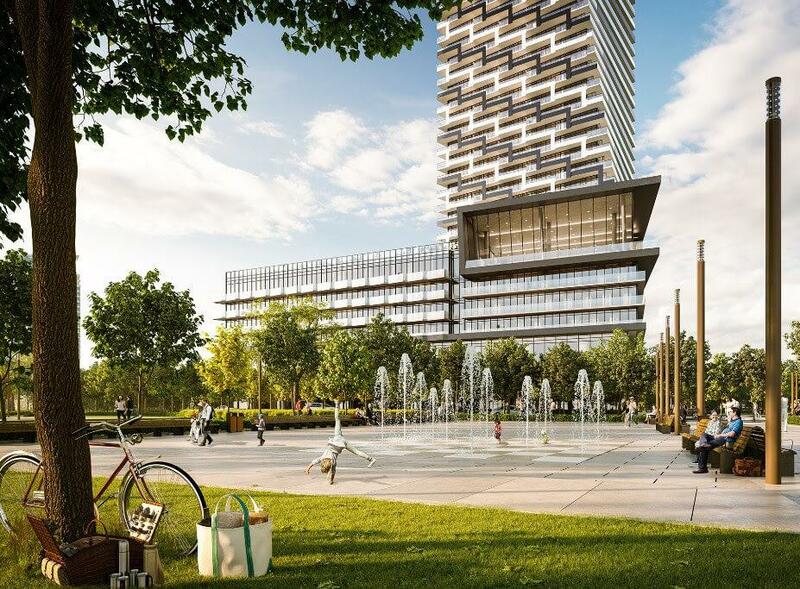 The second tower at highly successful Era, is coming to the amenity rich Richmond Hill City Centre. 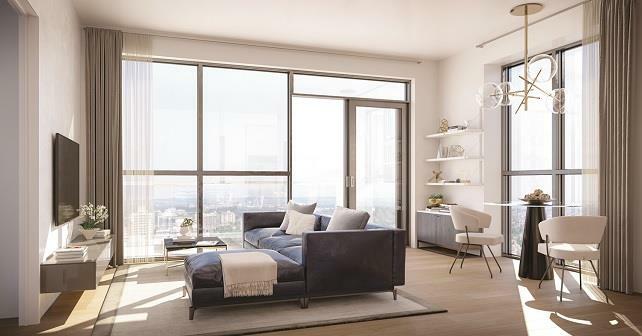 Pemberton Group recently shared a few of the amazing renderings with us, and now we’re sharing them with you! 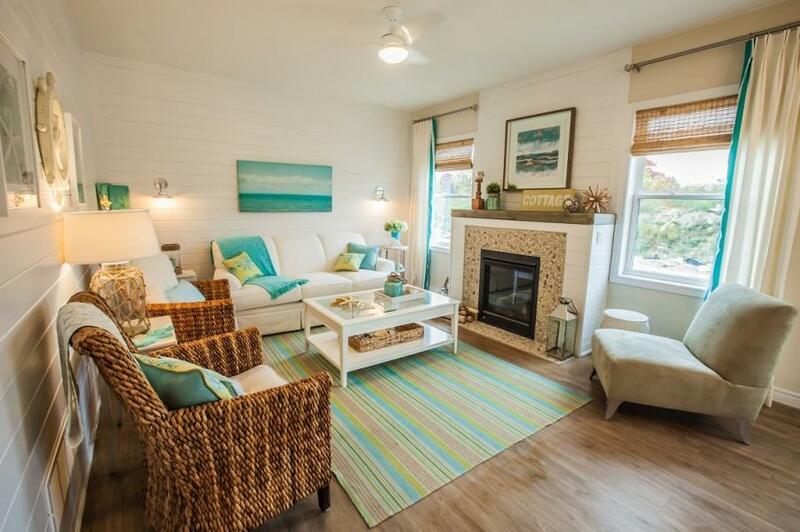 15 new homes now available at South Coast Village! 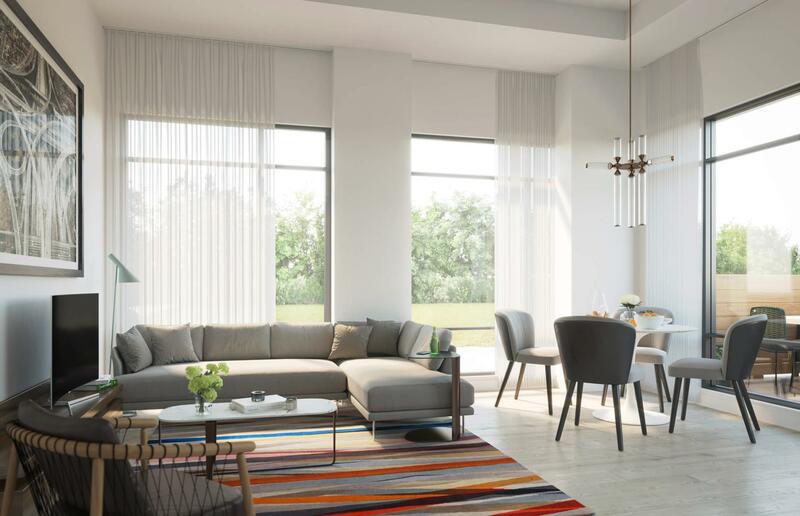 We recently received big news from Marz Homes – the new release at their award-winning community, South Coast Village: Resort Living at Crystal Beach, is now available! 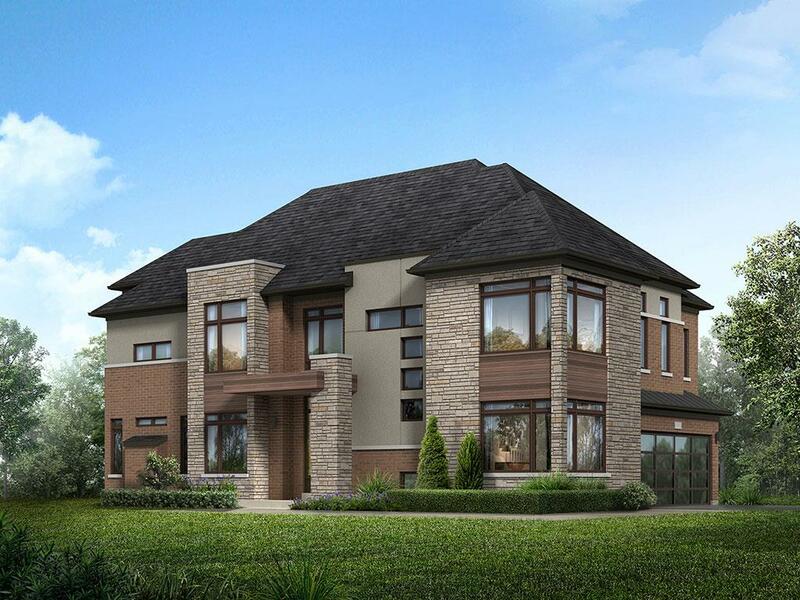 Incredible new selection of homes coming to Whitby Meadows this April! The award-winning team behind Whitby Meadows is preparing a new release for this spring! 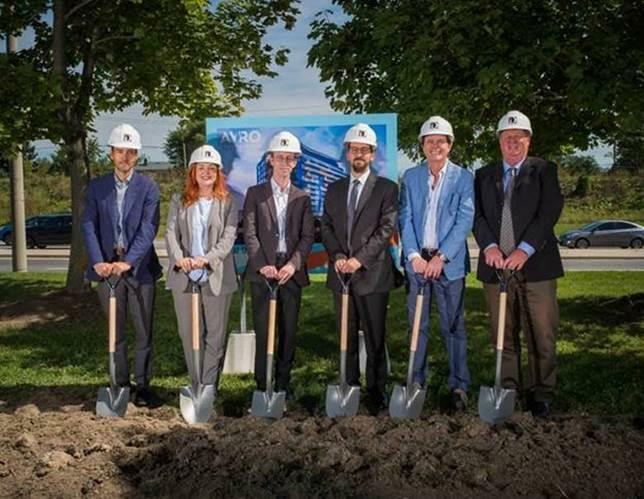 The community is being built by Arista Homes, DECO Homes, Fieldgate Homes, OPUS Homes, and Paradise Developments; who wouldn’t want to buy one of these homes? 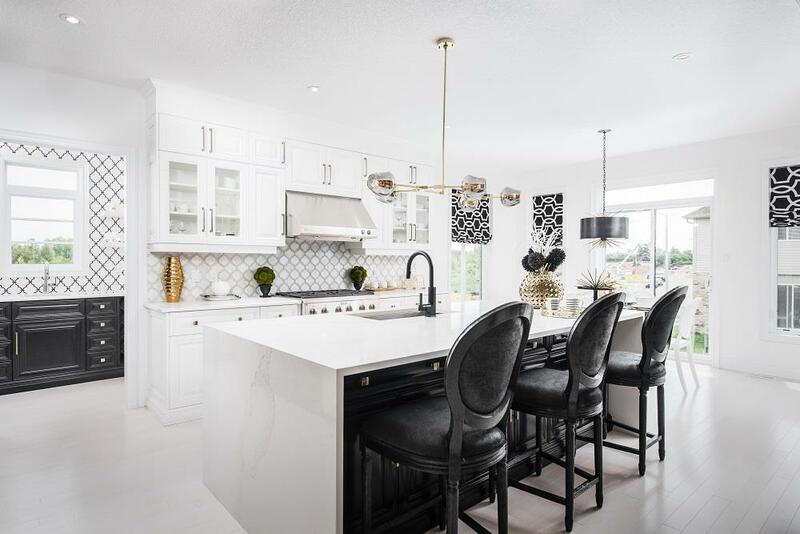 Yes, you read that headline correctly – Fusion Homes has semi-detached, 34’, 40’, and 50’ homes available at the luxurious Solterra community in Guelph, and the incentives are unbelievable.